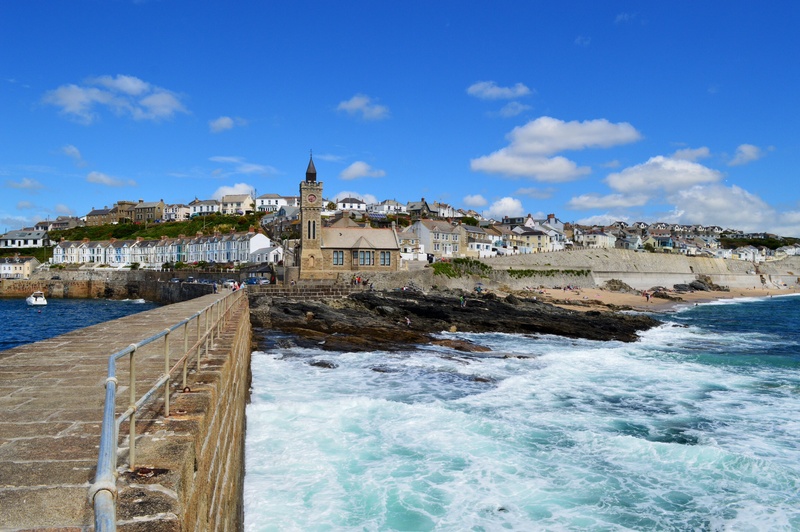 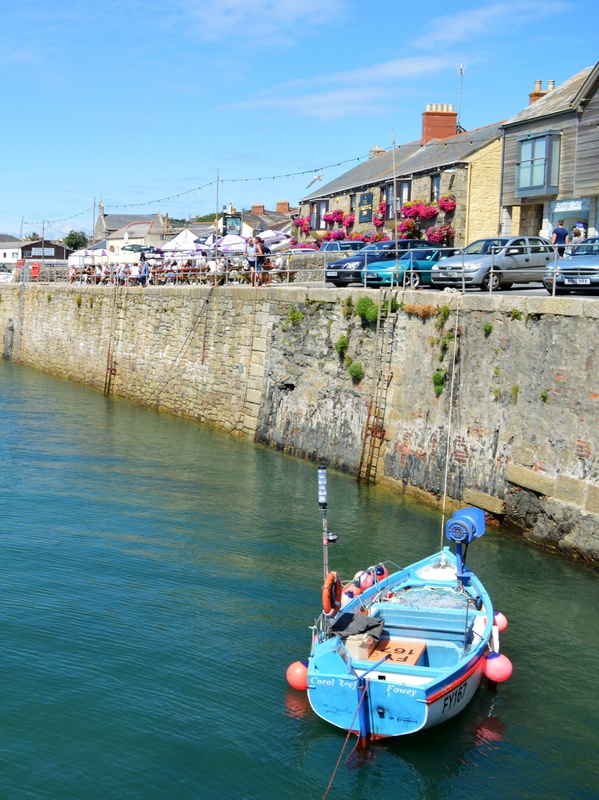 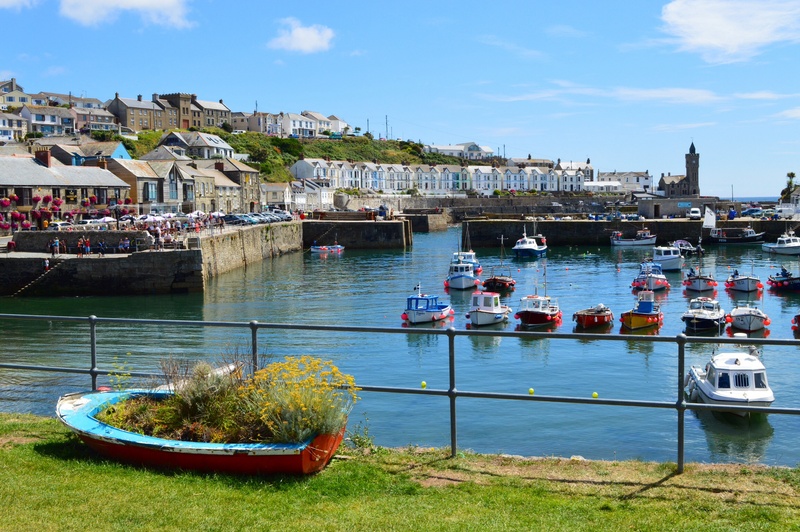 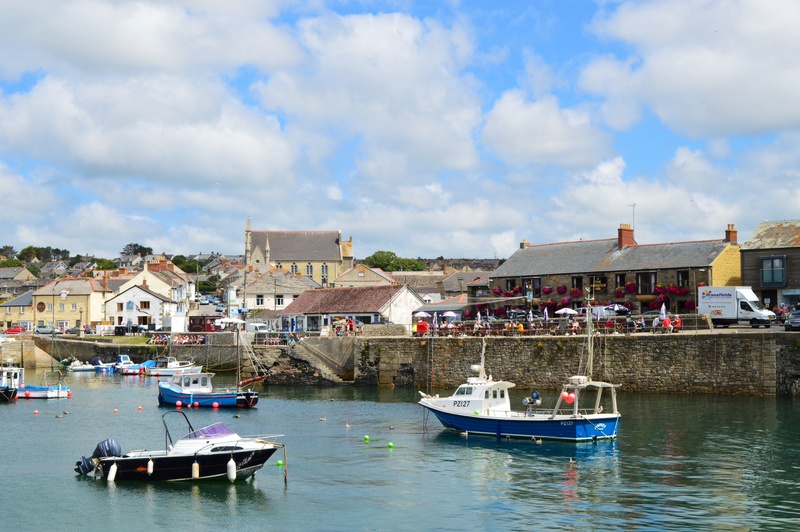 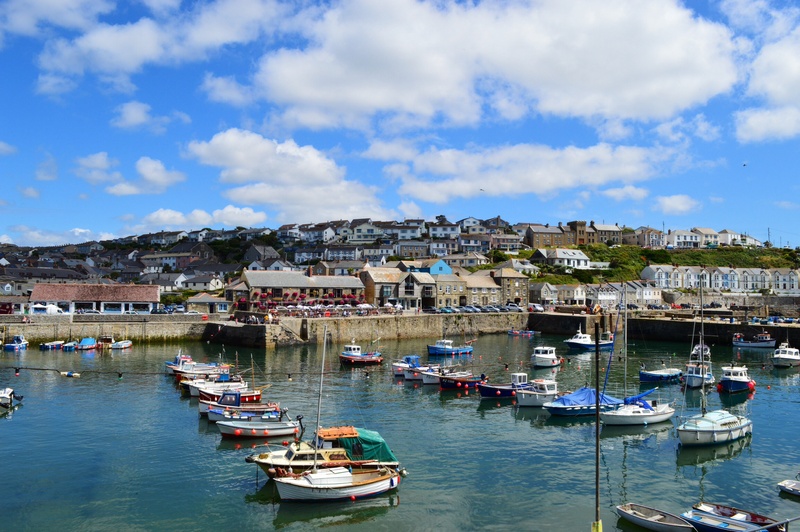 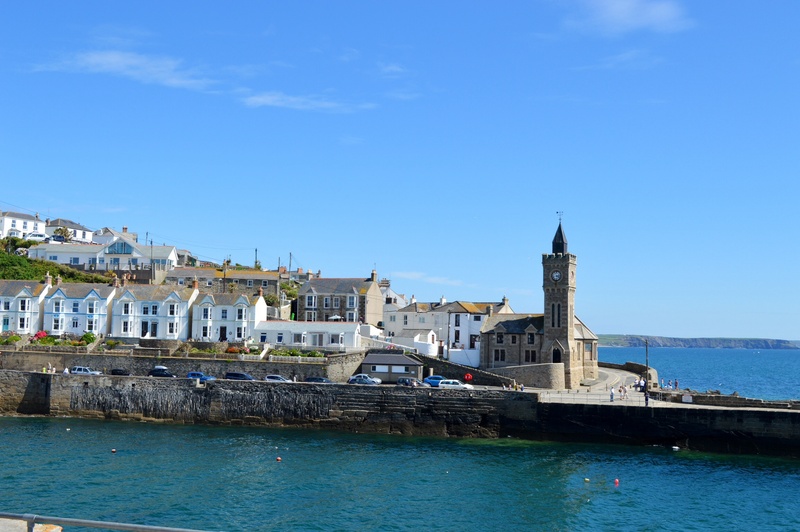 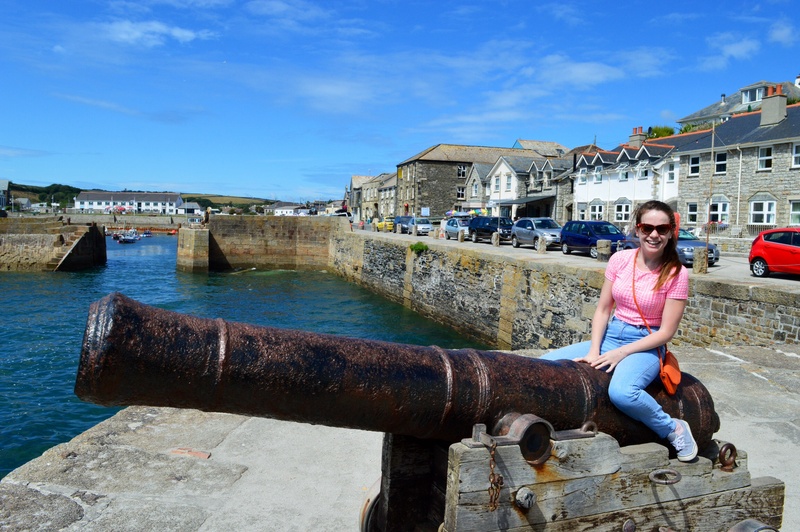 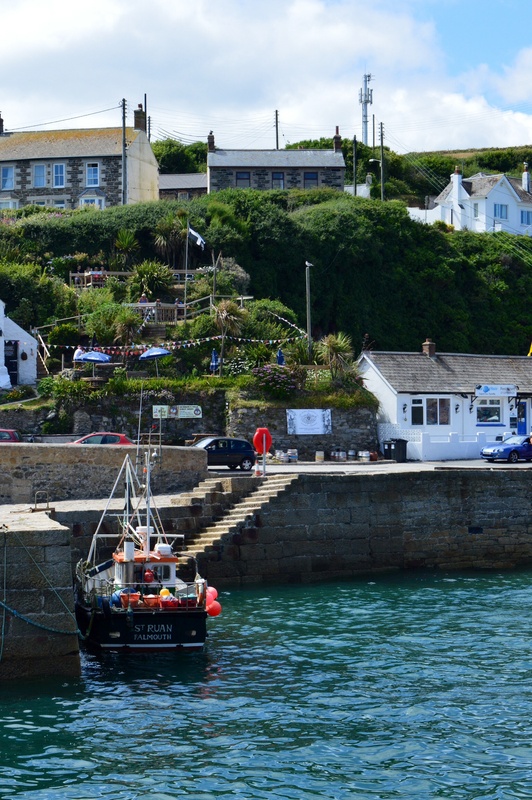 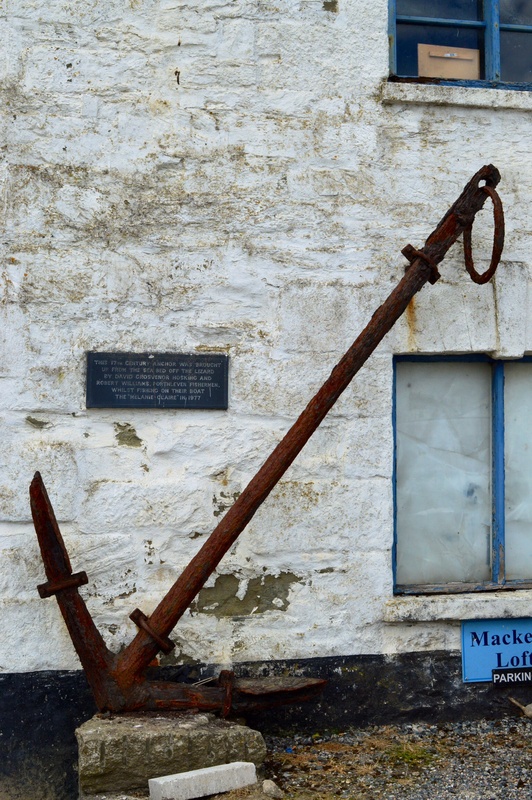 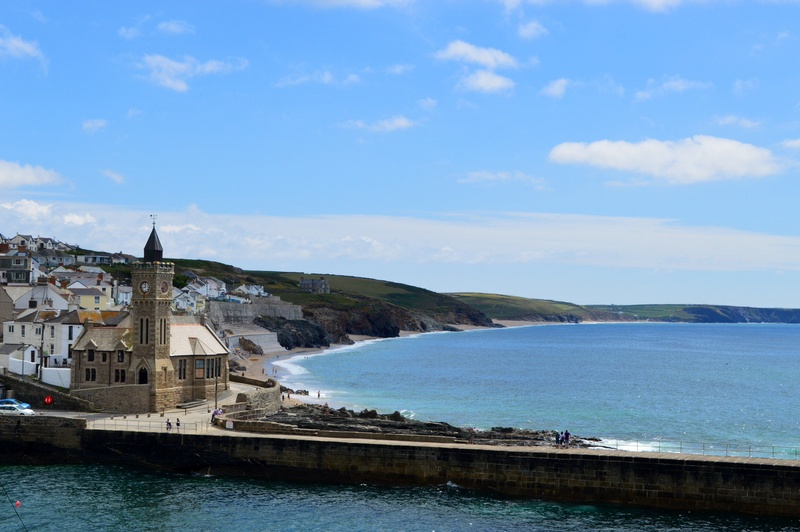 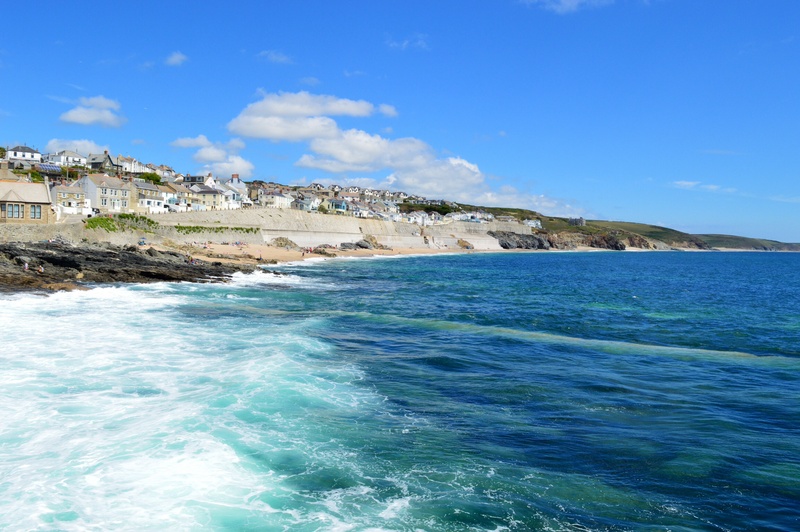 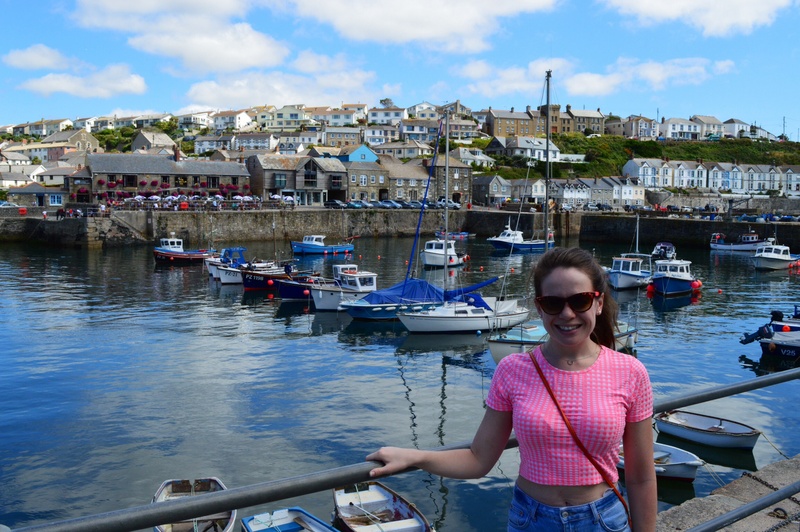 The Cornish coast is dotted with idyllic fishing villages and Porthleven, the most southerly port on the island of Great Britain, is as charming as any. 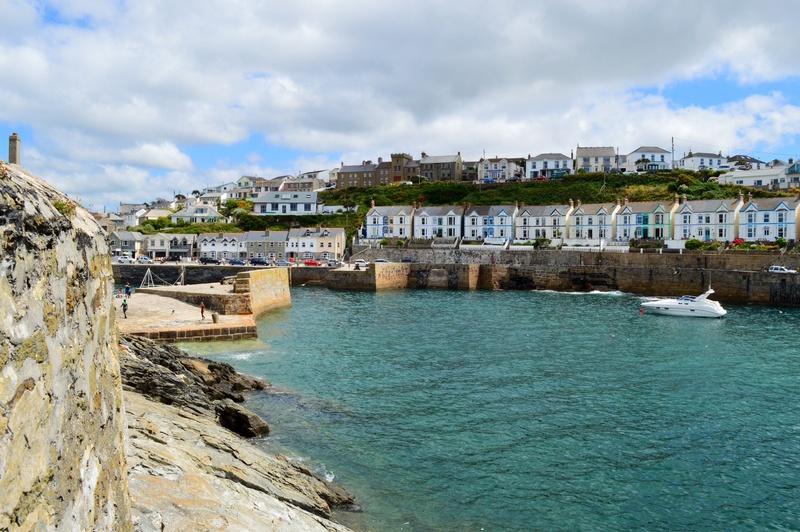 With golden sand beaches stretching off in to the distance, fishermen selling their catches in the harbour and some top eateries it’s a lovely place to while away an afternoon whilst snacking on a pasty and saffron bun. 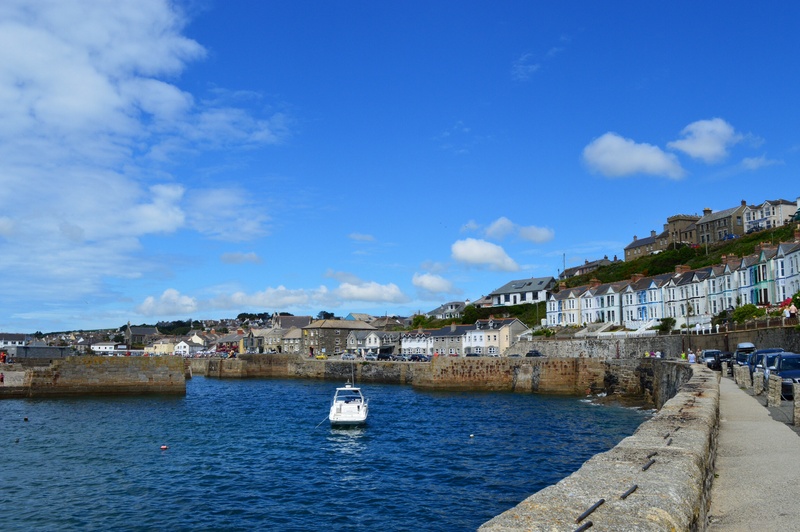 On a summer’s day in July it is almost unthinkable to imagine being here during the storms in February 2014.